Choose the deck profile to meet your specific needs for performance and price. 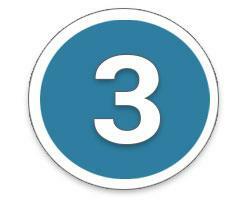 All three profiles are made from DuraLifes proven polypropylene composite material. Add a Railways railing system to complement your deck and complete your deck design. Railways railing systems add beauty and safety. 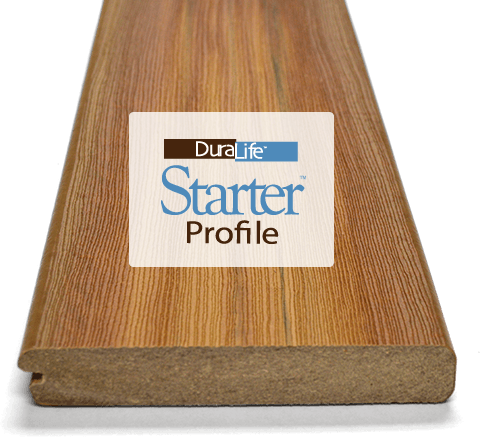 DuraLife Hardwoods Decking boards offer the beauty of finished hardwood. Available in four wood tones. DuraLife Hardwoods are eco-friendly and feature a unique variegated color and wood grain pattern for a natural appearance. DuraLife Landscapes eco-friendly decking is available in four earth tones. 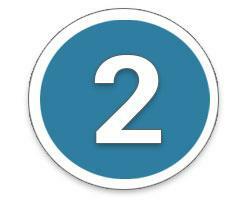 Easy to maintain and endures the test of time. Choose the deck profile to achieve the finished look you desire. 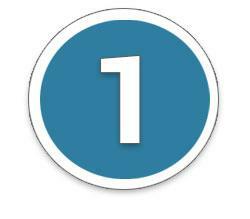 Select from our Starter, MVP or Siesta Collections for performance and price. Premium quality decking for ultimate performance and durability. 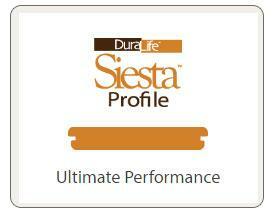 When the greatest performance is essential, choose Siesta Profile decking. Available in DuraLife Landscapes and Hardwoods Collections. Rated as the top performing composite decking product by the most trusted consumer advocate publication in the U.S.
High performance decking at maximum value for your project. 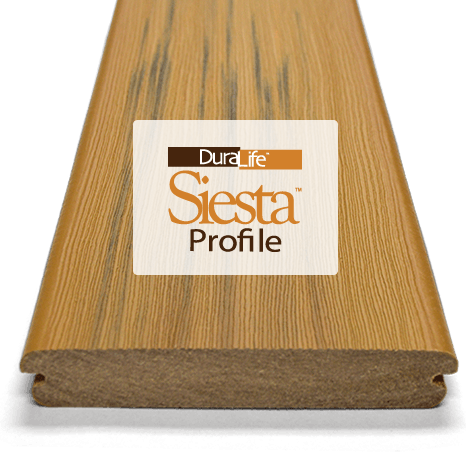 Made from the same durable composite material as our premium DuraLife Siesta Profile decking. A premium look at an optimum value. 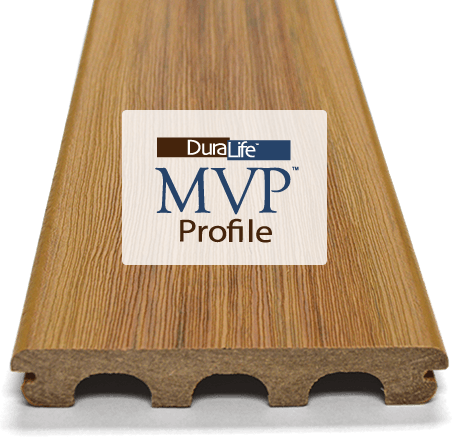 DuraLife MVP is the perfect choice for value conscious homeowners looking for a great looking, low maintenance deck board at an affordable price. 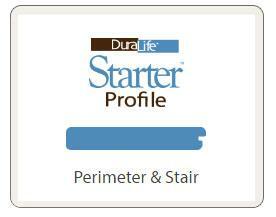 Create a stunning border by trimming your deck with DuraLife Starter Decking. 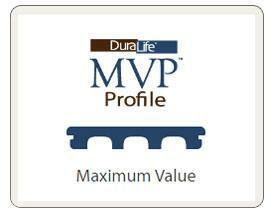 When using a picture frame installation technique, the Starter profile works together with our Siesta and MVP profiles to hide the exposed edges of the deck boards to create a clean and professional appearance. When you add RailWays Universal Railing to your wood or composite deck, you can rest easy knowing that you're adding hours and hours of care-free enjoyment in a beautiful and safe environment.